Chris Brown co-wrote 12 of the 13 tracks on third studio album 'Graffiti'. 23. 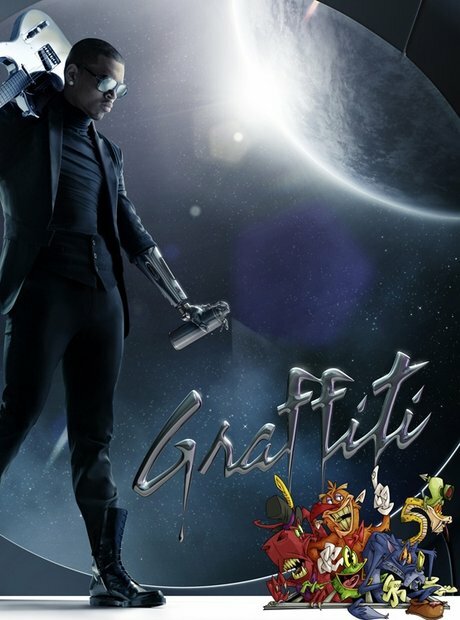 Chris Brown co-wrote 12 of the 13 tracks on third studio album 'Graffiti'.